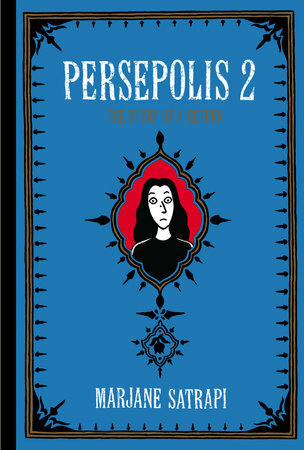 Marjane Satrapi’s Persepolis, a memoir of growing up through Iran’s turbulent 1970s and 1980s, was a critical and commercial success. A bestseller internationally, it was adapted into a similarly successful animated feature. This second English language volume, begins with Marji ‘safe’ in Europe. 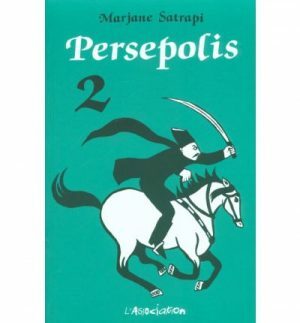 If Persepolis, (named after an ancient city in present day Iran), was about Iran, is Persepolis 2 just a happy ever after or mere epilogue? Hardly. Persepolis 2 is both a coming of age story, and a refugee story of a person fleeing trauma, who ultimately carries part of it with them. 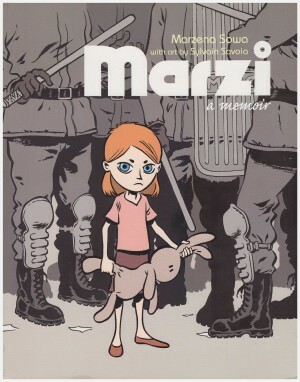 ‘Marji’, now Marjane, is taken in by family friends settled in Austria. Their daughter’s an old schoolfriend and Marji confides that she’s looking forward to going to school without a veil, and not having to beat herself every day for the martyrs. However when her old friend shows her the fashionable accessories of girls in Europe, Marjane condemns her as trivial and a traitor! Marjane is effectively still beating herself for the martyrs. Away from her family and their money, Marjane’s a problem teenager, and a burden to be passed on. She’s sent to a French school, then to live with catholic nuns, ironically seeing in them the worst of Iran. She finds herself an outsider drawn to kindred spirits, “an eccentric, a punk, and two orphans”. She continues her political journey, discovers “mood enhancers”, and attempts to enjoy the sexual freedoms of the West. Avoiding spoilers, things go from bad to worse. This edition comprises the original French volumes 3 and 4, which makes sense as two books, with her life in Europe hitting rock bottom by the end of 3. 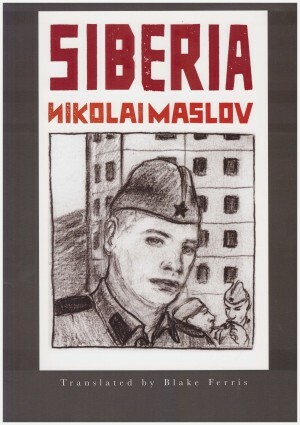 This autobiographical coming of age story follows the typical arc of fictional ones as it brings the protagonist and their hard-won experience back home. The second half of this volume then, has Marjane back in Iran. As she catches up with events and former friends, Europe starts to look better. Liberal gains in Iran are measured by fractions of an inch reductions in acceptable head covering lengths, and so increases in the amount of provocative hair that can be shown. In most stories, starting art college would represent liberation, but not in 1980s Iran. Male and female students share corridors, but must use different staircases, as the movements involved are thought to inflame passions. Life drawing, meant to help budding artists understand and draw the human form, involves a model in a burqa – a garment designed to hide the wearer’s figure. They turn to drawing men, as at least their more relaxed dress codes lets them see and draw limbs. However this brings its own problems, and Marji is reprimanded for “looking at” the man she is drawing. These situations highlight Satrapi’s knack of choosing incidents telling of the regime, while leavening a sometimes grim story. By this point though, the regime has settled into a routine, albeit an oppressive one, meaning Satrapi has less to work with, and with Marjane an adult, we lose the charm of Marji’s child’s eye view. 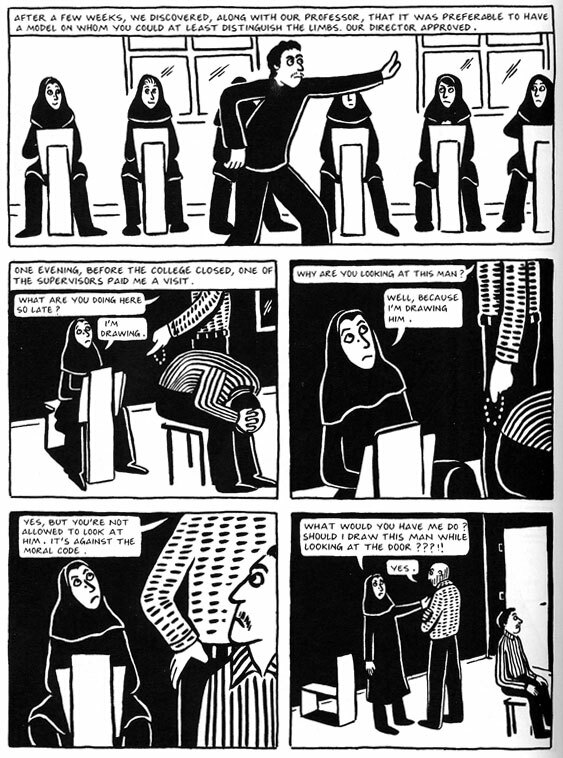 Satrapi’s art may seem simple to those weaned on mainstream fare, but she’s a confident visual storyteller, and able to render whatever’s required, with clarity, nuance, and – at best – compositional flair. 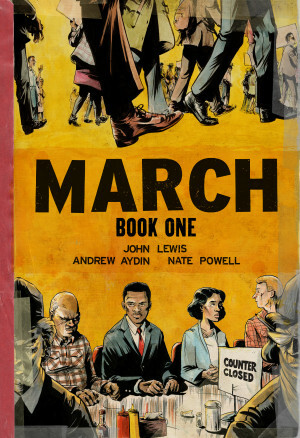 A search for a featured page, though reveals few of the iconic images of volume 1. This second volume inevitably sparkles slightly less than the first, but it’s still an important and fascinating story, very well told. 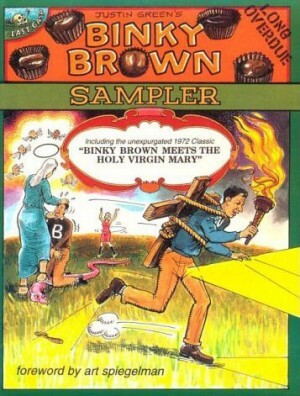 It was later combined with the first volume as a complete edition.